John Carter has been a full-time trader since 1996. In 1999, tired of talking to his goldfish while trading alone in his office, John launched TradetheMarkets.com to post his trading ideas. The company has since evolved into what is now, Simpler Trading. In addition to being an experienced trader, John is also a published author. The 3rd Edition of his book, Mastering the Trade, was a #1 Best Seller on Amazon. 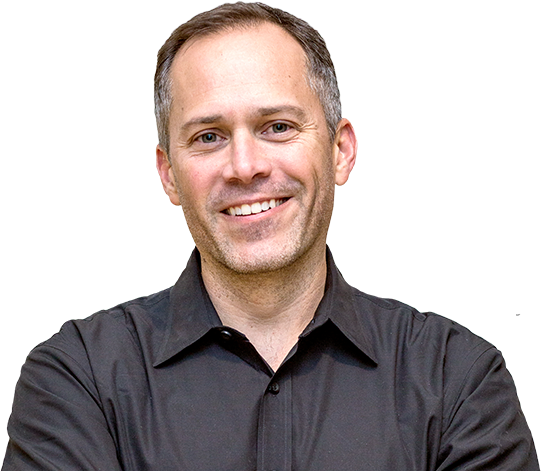 John is the trading expert everyone turns to when the markets go awry (as they often do), and many of our traders have taken ideas and strategies from him and morphed them into their own strategies. He’s truly one of the best with a level of charisma that draws people in, which has transformed him into the famous trader he is today. He started Simpler Trading because he wanted to create a community of traders, who educate others simply because they care about other people’s success. His setups, market knowledge, and guidance to continually improve yourself as a trader are invaluable. As for his trading strategy, it combines expert technical analysis with an overall macro, fundamental view. His proven trading setups identify large directional plays that he leverages with both options and futures, as well as neutral moments in time for income trading opportunities when market conditions are on the slow side. He likes being in the trade before anyone else, and he uses his signature indicator ‘the Squeeze’ to enter many of these plays. The scans he created allow him to locate his favorite setups and jump on moves before they take off. What makes him a truly fantastic mentor on top of his vast knowledge, is his ability to make you feel as though you’re talking to an old friend. John’s trades can generally be adjusted for those looking for a more conservative take on his aggressive plays, and traders can use his tools to find setups that fit their own risk parameters. His trading style is best geared towards a trader with previous experience and a solid understanding of the inner workings of the market. You can find him daily in our trading room, sharing his analysis and trade ideas with our members. Follow him @johnfcarter on Twitter. 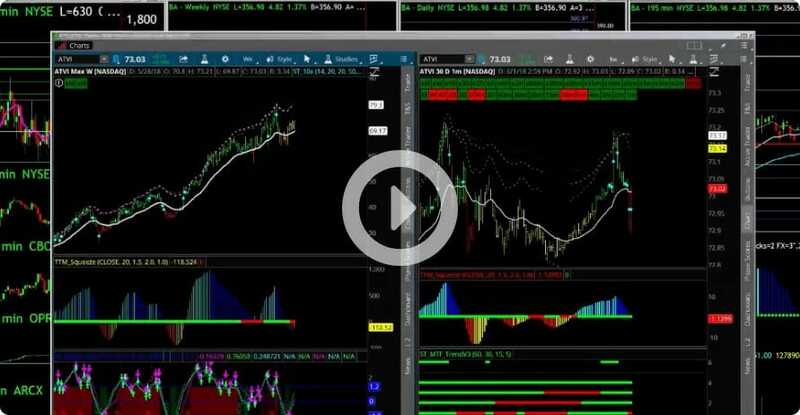 John uses a combination of indicators and market internals across his 6 monitors that he looks at daily. While he is constantly innovating these indicators, his core setup remains the same. 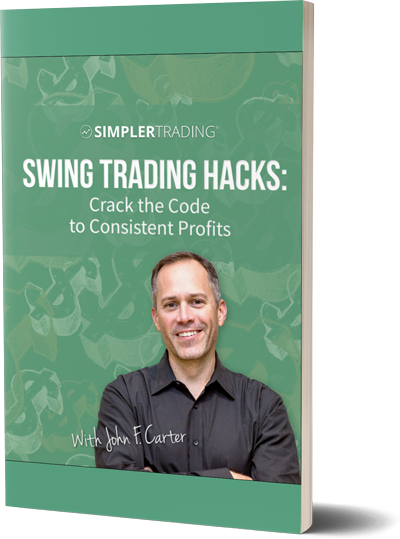 Enter your name and email below and John will send you his "Swing Trading Hacks" eBook for FREE! Free daily video newsletter included. John Carter teaches traders how to pick precise entries and exits with no guesswork. Discover the time-tested strategies John Carter, Raghee Horner, and the Simpler Team use to identify high probability intraday Futures trades.